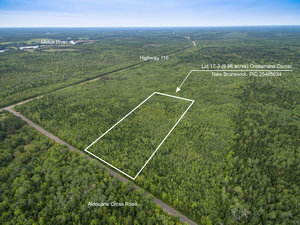 As one of Eastern Canada’s specialists in recreational and country property, we have over 40 years of experience in buying, selling and managing recreational property throughout New Brunswick and Nova Scotia. 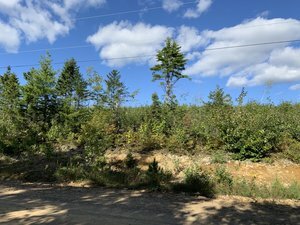 Whether you are looking to buy and own raw land and acreage or a spacious lot in one of our recreational subdivisions, or are dreaming about a snug little cottage, or a move to the countryside – Wolter Land Estates can provide you with the perfect recreational property on which to build your getaway. We offer easy purchase finance terms directly through our company – allowing you to secure and buy your land with a small down payment and low monthly payments – buying your recreational property can be more affordable than you expect. Recreational land has continued to prove itself a worthwhile investment over time, and in owning your land you’ll make memories that will last a lifetime. 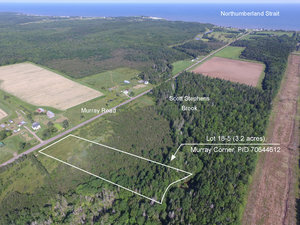 Browse our listings to see the various property we have for sale in NOVA SCOTIA and NEW BRUNSWICK – we offer a variety of building and recreation lots and acreages and a great selection of waterfront and coastal property. ALL properties are backed by our guarantee of title and unique two-year land exchange option. Over our many years in business, we have developed a positive reputation with our customers for our honest and friendly service and pride ourselves for treating people right. You'll find that we're honest, prompt, helpful, and professional. 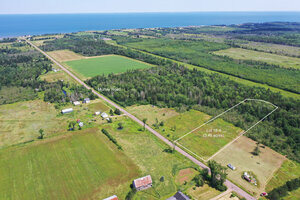 THERE IS NO BETTER TIME TO INVEST IN LAND IN CANADA. CONTACT US TODAY TO SECURE YOUR LAND.